Given that due to your action an accident takes place, then liability insurance will cover the cost of repairing any damaged property and the medical bills for the injuries caused by the accident. There is a minimum requirement for most states to avail the liability insurance coverage that drivers must have. Such an insurance coverage is always a life-saver in the event where you are found at fault for an accident, since you are responsible for paying any claims that exceed your cover’s upper limit. In case of an accident, the collision cover will pay for the repairs to your car. Also, in case the repairing cost exceeds the value of the vehicle, the coverage will pay for your car’s value. However, if the car is older, there is a chance that it might not be worth carrying the collision coverage on it, depending on the value. Also, it is of utmost importance that you opt for this coverage incase you have a lienholder. Comprehensive coverage deals with weather damage, stolen car and other such type of issues, which are not taken care of by liability and collision covers. 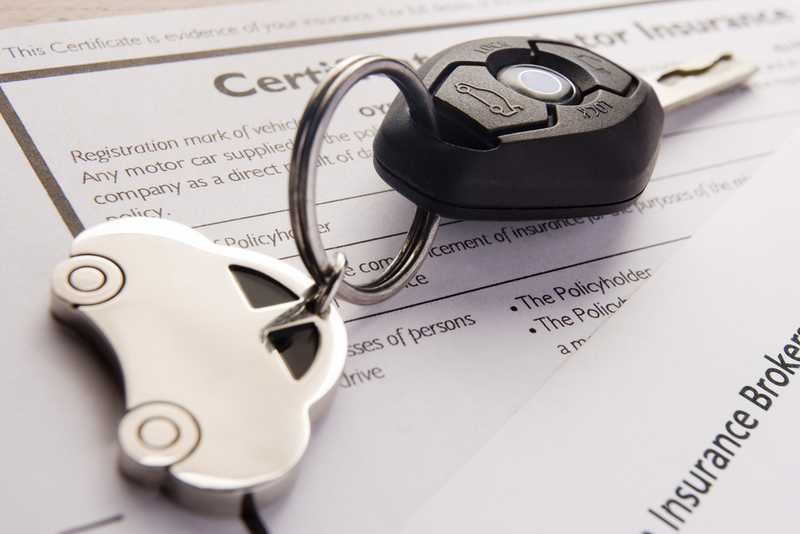 Although an expensive one, anti-theft and tracking devices on cars can make it slightly affordable. Again, it is a must for lienholders. This insurance coverage takes care of all your medical bills along with those of your passengers’, irrespective of who is at fault for the accident. Although not available in all states, this coverage is a must for all car owners. Despite state laws making it mandatory to insure all drivers, this is hardly followed. Also, the liability insurance in many states provide for a very low minimum coverage requirement, which may not successfully cover all the accident expenses. So, in case one is legally responsible for the damages caused in an accident, he will not receive any payment if they do not have coverage or will receive less than what he needs to cover the cost of damages if it exceeds coverage amount. In such scenarios, Uninsured and Underinsured Motorist Protection would help with expenses, also it is inexpensive.